Good day to all the fashionable ladies out there! 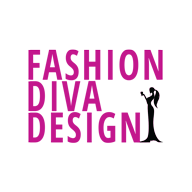 We are always here to bring the latest fashion trends just for you. And this summer, we have quite a lot. 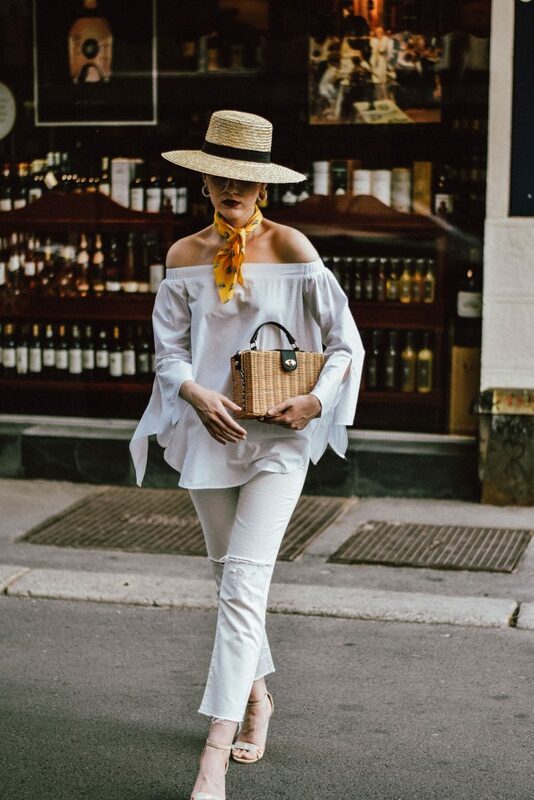 One of the trendiest accessorizes for this summer is a straw bag. With it’s casual look, it is perfect for a stylish trip to the beach or a casual coffee with your friends. 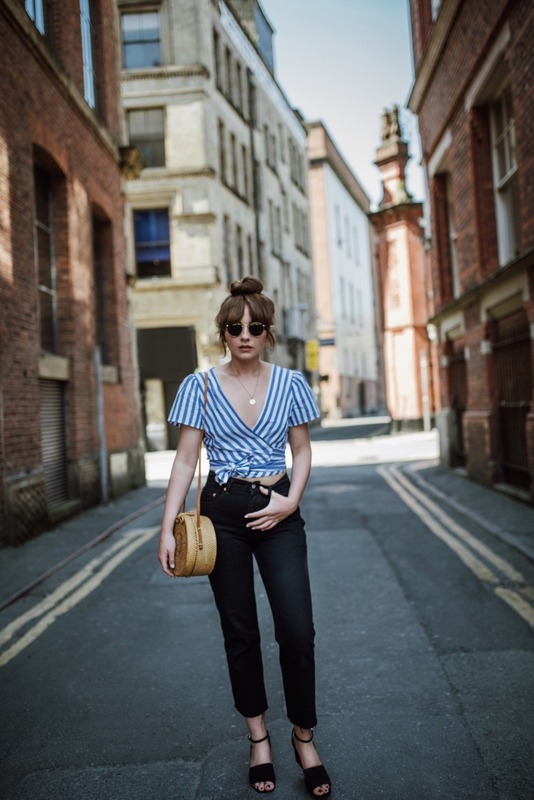 In case you are wondering how to create your outfits, check this inspiring gallery and grab your ideas! 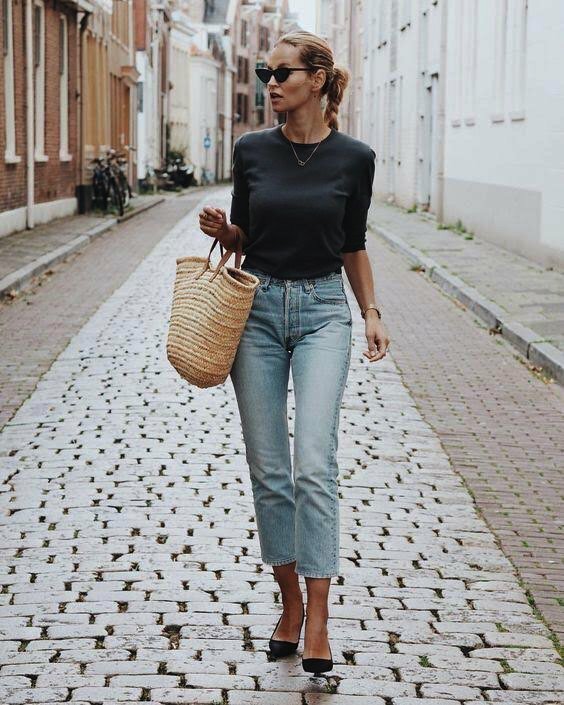 This season, we are obsessed with straw bags. Every summer brings hot trends, and we certainly have a favorite. 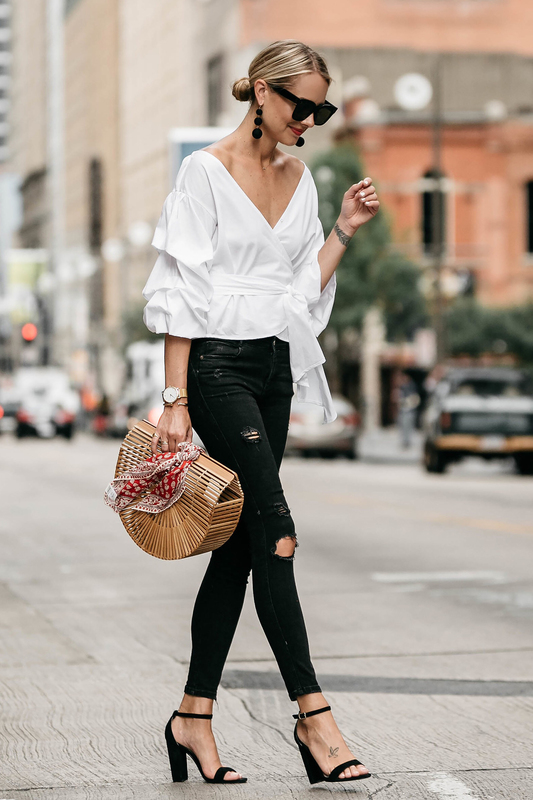 A straw bag is a great accessories that will bring fun to your outfits. It will bring to life even the most basic ones. The thing that we mostly love about a straw bag is the woven texture. And we know that texture is a thing that can do wonders for your outfit. Straw bags, this season’s favorite are available in so many different shapes and sizes. From big to small, round or rectangular, everyone can find the piece that suits their needs and desires. 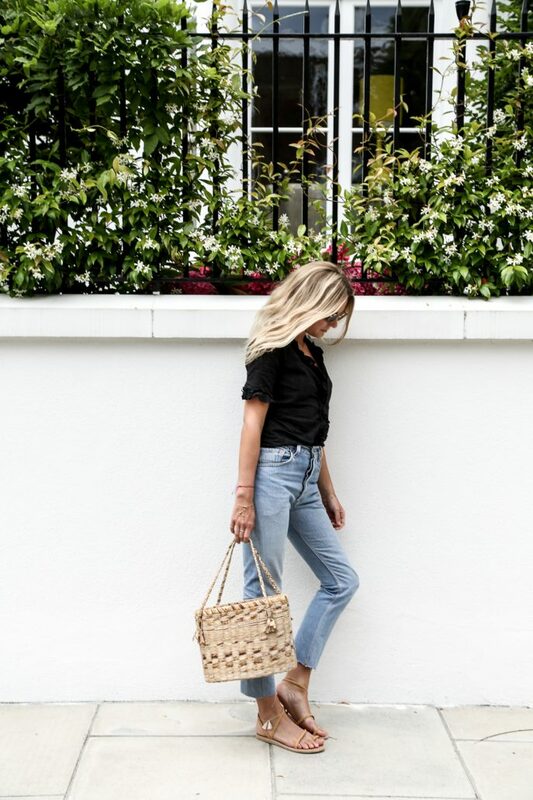 Style your straw bag with your favorite sandals or flats for a casual look. You can even go with heel sandals and wedges for your summer evenings. A straw clutch is an excellent pair with your favorite summer dress. Mini, midi or maxi, it does not matter. It will bring the desired beachy note to your outfit. 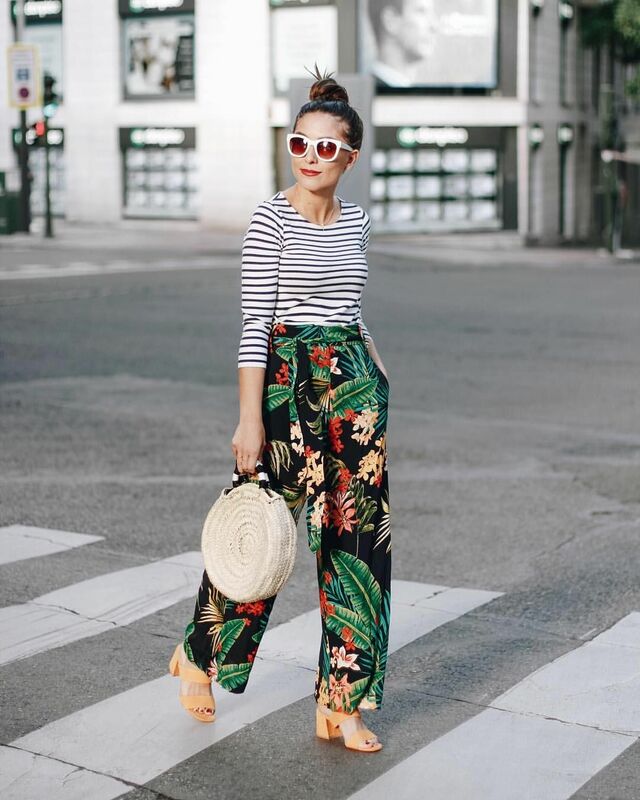 With a bit of creativity, you can incorporate a straw bag in any outfit that you can think of. With it’s neutral color, you can do a lot. And I am pretty sure that you have grabbed your inspiration from this gallery. Now, it is your turn to purchase your straw bag and let it become your favorite. 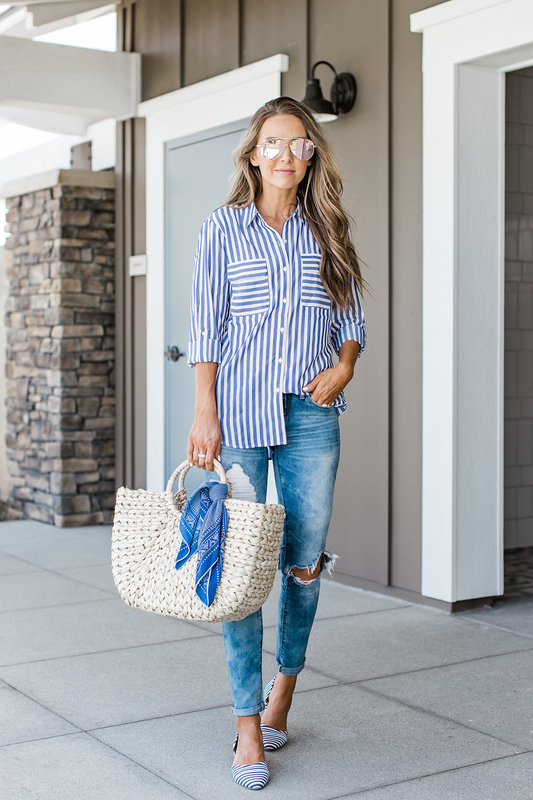 How would you style this trendy piece? Feel free to share your thoughts in the comments! Next Next post: What Are Collagen Peptides and Why Your Skin Needs It?